Fault Lines: Understanding the Power of Earthquakes—Earthquakes are a terrifying yet fascinating force of nature. 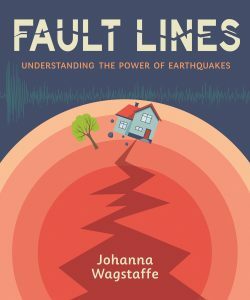 Seismologist Johanna Wagstaffe takes you through her own journey of understanding the earth beneath our feet. Along the way you’ll learn the science behind what makes the earth rumble and hear from kids around the world who have experienced the wonder, and terror, of an earthquake. I have spent a lot of time going to classrooms to talk to children about earthquakes. I thought about what questions and topics students found most interesting, and many times it was wanting to learn more about the actual experience of an earthquake. I also talked a lot with seismologists working in the field to make sure the science was still accurate after I had tried to make it understandable for a younger age group. I really enjoy getting people excited about science. But communicating enthusiasm through writing is a different challenge. I like having to think of ways to encourage readers to use there own imagination to figure out the science in their own time. Love movies! All-time favorite is Bladerunner…last binge-watched show was The Leftovers based on the book that I also binge-read. Science fiction. Getting lost in a world where technology and science are such a big part of the framework is exciting (and sometimes terrifying). It makes me feel like the future is right around the corner—and that I could actually be part of creating it. Moving to Vancouver from Toronto and finding a connection to nature. 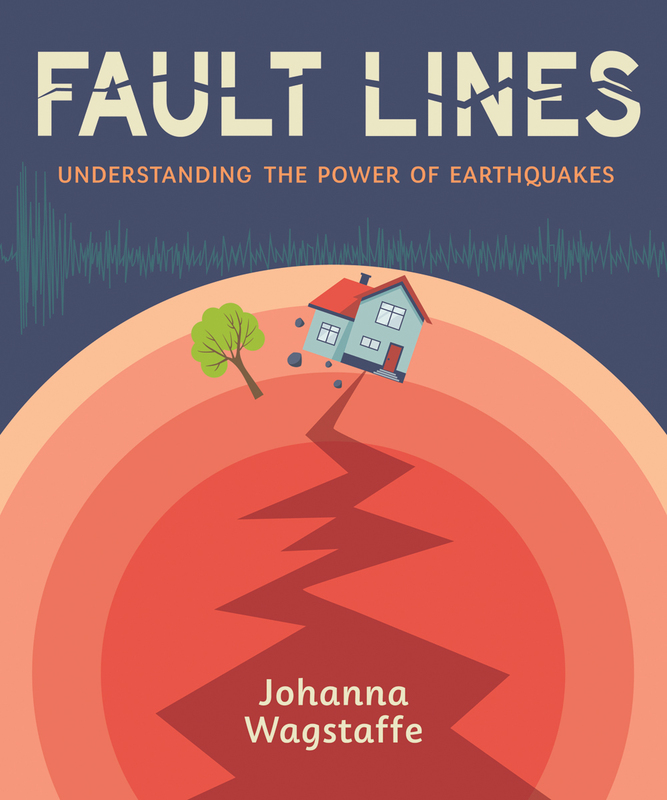 Fault Lines is available now! 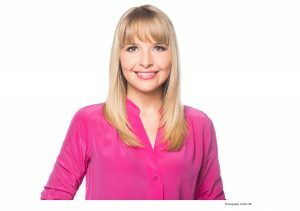 Johanna Wagstaffe is the meteorologist and science host for CBC Vancouver and CBC News Network. With a background in seismology, geophysics and earth science, Johanna has covered a wide range of science stories, from the 2016 Fort McMurray wildfire and the 2011 Japan earthquake and tsunami to the Paris Climate Change Conference. She enjoys sharing her passion for science education with children and on social media. She lives in Vancouver, British Columbia. You can find her on Twitter @jwagstaffe.